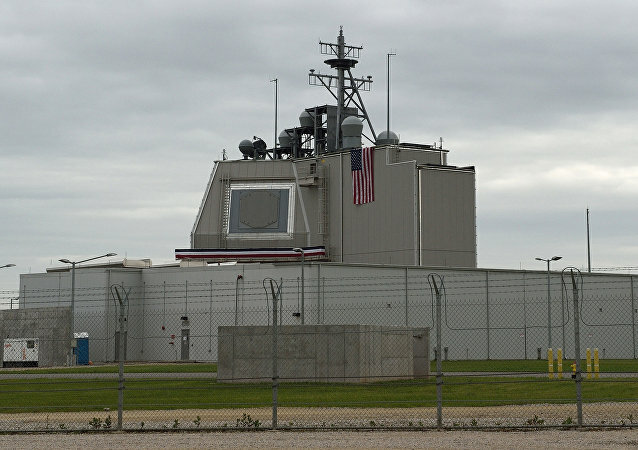 MOSCOW (Sputnik) – The US Congress has released the text of a draft bill, dubbed INF Treaty Compliance Act of 2019, which seeks to ban the Pentagon from using its funds for testing and procuring weapons prohibited under the Intermediate-Range Nuclear Forces Treaty (INF) in the 2020 fiscal year. 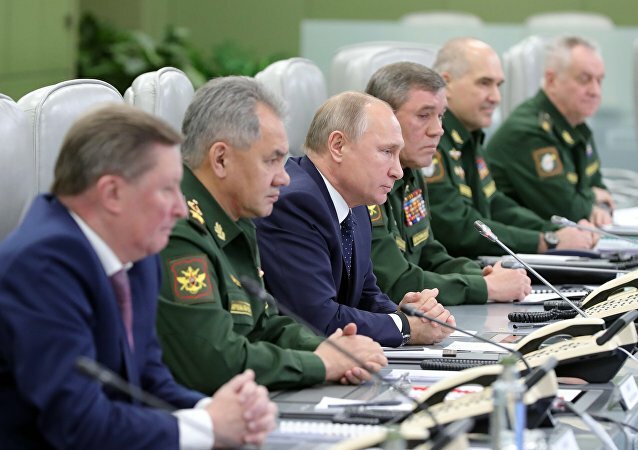 MOSCOW (Sputnik) - Despite the looming formal collapse of the Intermediate-Range Nuclear Forces (INF) Treaty, the two parties to the deal — the United States and Russia — are not interested in deploying new missiles and might exercise restraint to prevent a mutually disadvantageous arms race, experts told Sputnik. 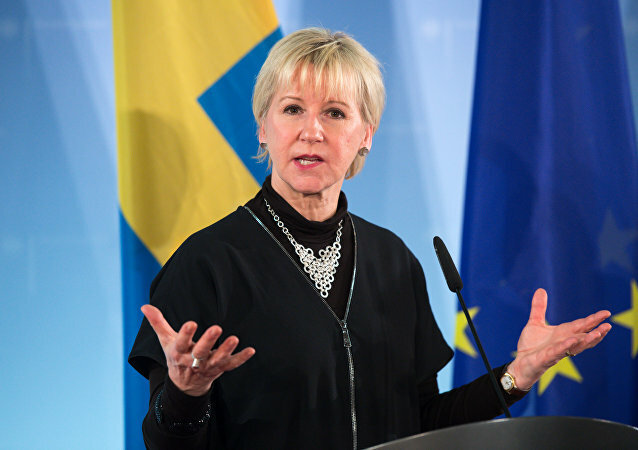 STOCKHOLM (Sputnik) - Swedish Foreign Minister Margot Wallstrom stressed the need to continue disarmament talks amid increasing global nuclear threat and suggested holding such negotiations in Sweden. 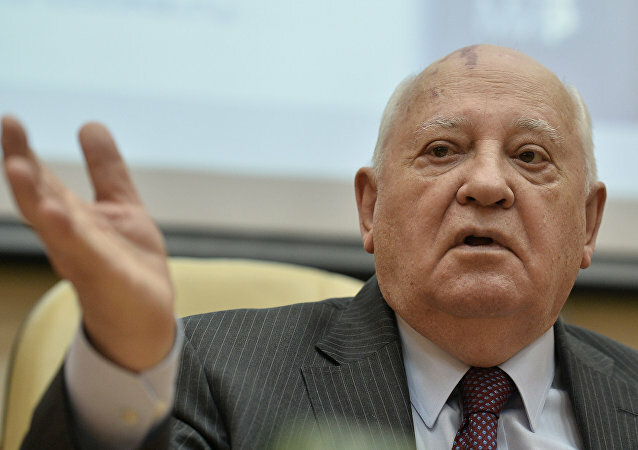 MOSCOW (Sputnik) - Former Soviet leader Mikhail Gorbachev called on the United States, which recently launched its withdrawal from the deal over Russia's alleged violations, to engage in dialogue with Russia for the sake of preventing the global security destabilization. 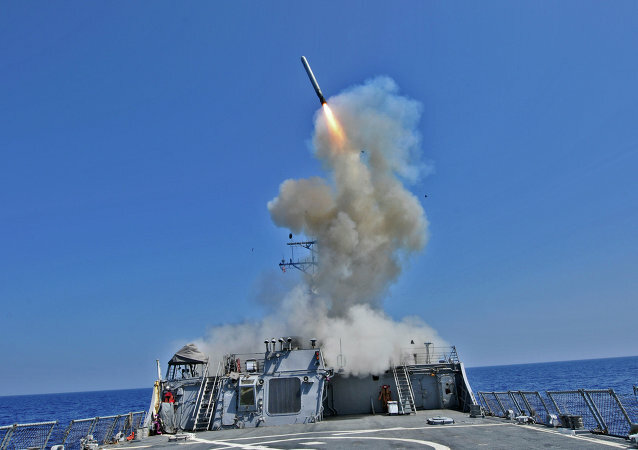 VIENNA (Sputnik) - Russia does not reject further talks on the Intermediate-Range Nuclear Forces (INF) Treaty and the United States still has time to reverse its withdrawal in order to save the agreement, Russia's Permanent Representative to International Organisations in Vienna Mikhail Ulyanov has told Sputnik. 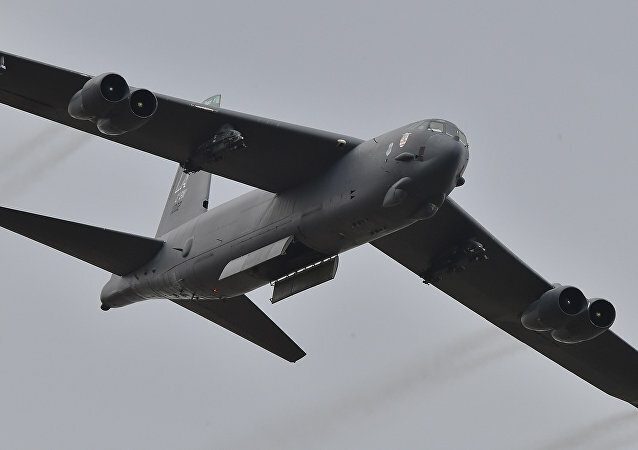 MOSCOW (Sputnik) - Former French Foreign Minister Hubert Vedrine said Monday that Moscow and Washington would need another arms control deal if the Intermediate-Range Nuclear Forces Treaty (INF) is completely terminated. 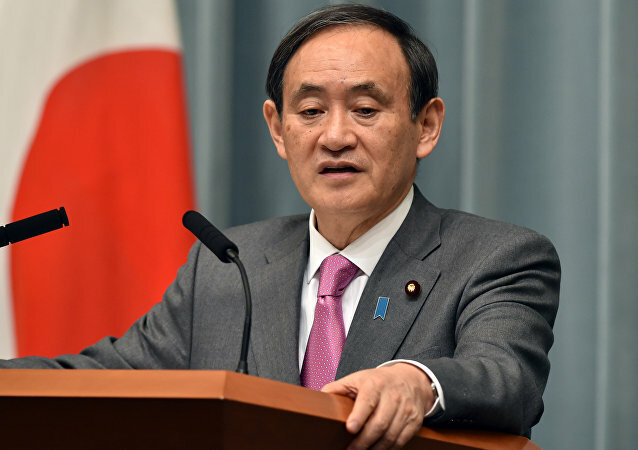 TOKYO (Sputnik) - Tokyo would not welcome the termination of the US-Russian Intermediate-Range Nuclear Forces (INF) Treaty but it understands Washington's motivations to suspend its compliance with the accord, Japan's Chief Cabinet Secretary Yoshihide Suga said on Monday. Earlier, US Secretary of State Mike Pompeo announced that Washington will suspend its obligations under the treaty starting Saturday.